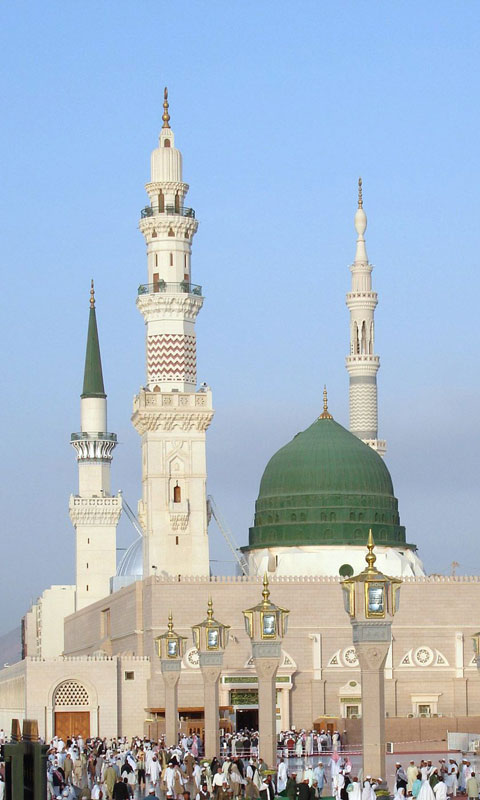 Free Medinah Wallpapers application is a collection of wallpapers that consist of the most beautiful pictures of Medina, the second holliest city in Islam. If you love Mudammad you would like to personalize your homescreen of your android phone with the best illustrations. Medina (/mɛˈdiːnə/; Arabic: اَلْمَدِينَة اَلْمَنَوَّرَة‎, al-Madīnah al-Munawwarah, “the radiant city” (officially), or اَلْمَدِينَة al-Madīnah; also transliterated as Madinah, or madinat al-nabi "the city of the prophet") is a city in the Hejaz region of western Saudi Arabia, and serves as the capital of the Al Madinah Province. 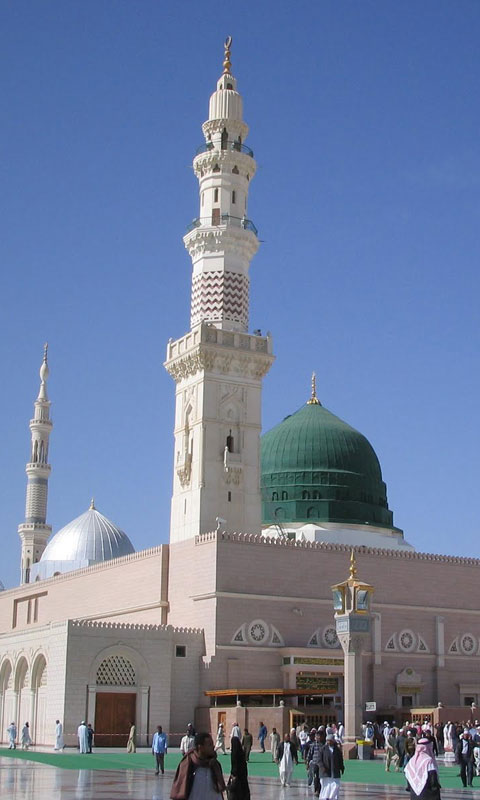 It is the second holiest city in Islam, and the burial place of the Islamic Prophet Muhammad. 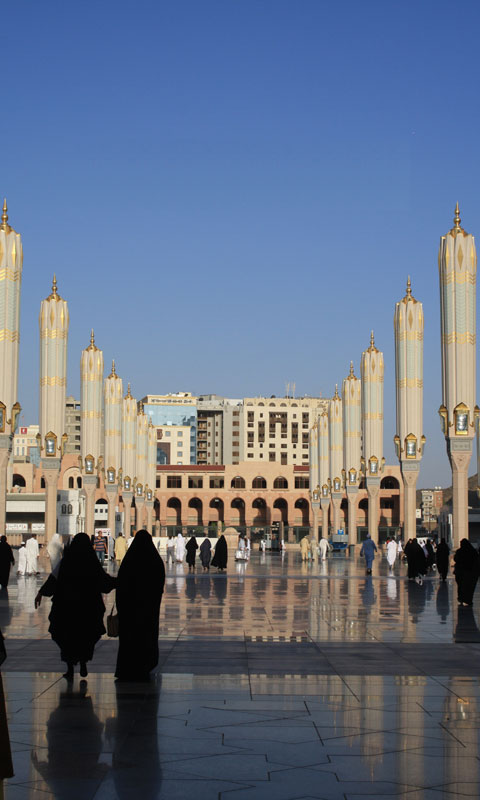 Medina is historically significant for being Muhammad's home after the Hijrah. Before the advent of Islam, the city was known as Yathrib, but was personally renamed by Muhammad.